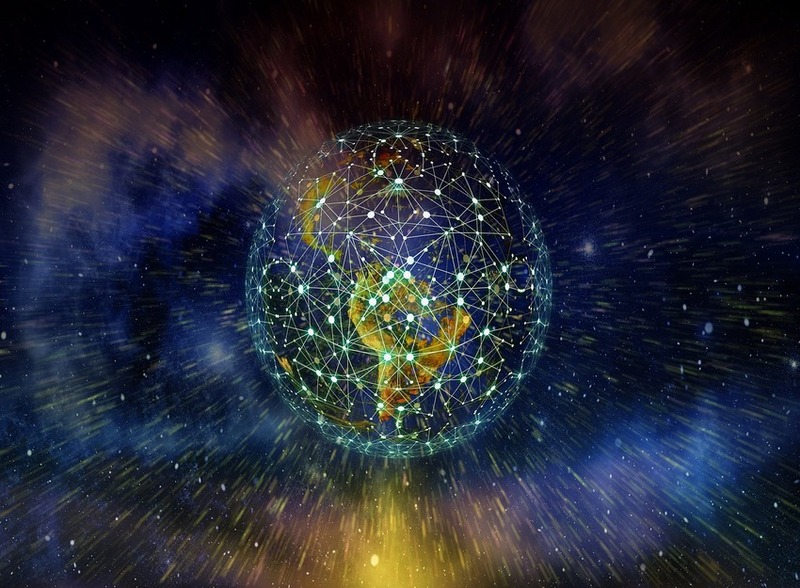 Prialto’s mission is to “amplify people” in our high-tech enabled world by connecting global talent with the people who can most use it. 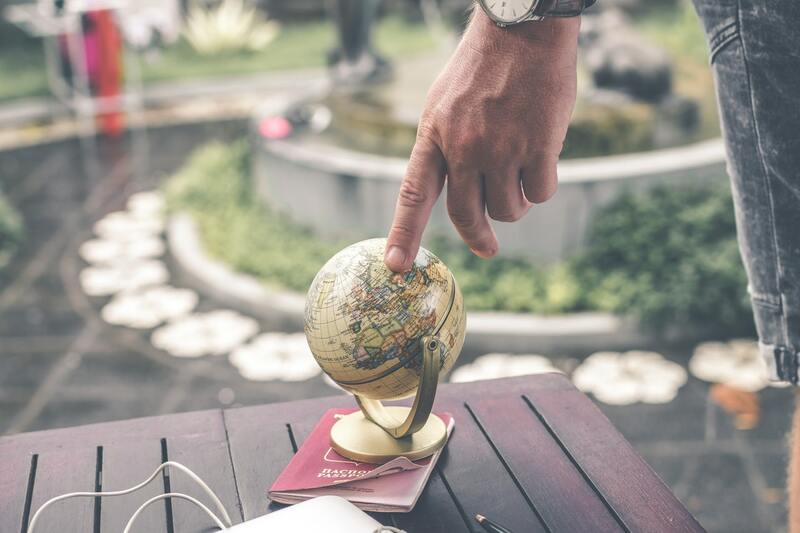 Delivering amazing service to our members starts with empowering our employees and providing visibility to a part of the global workforce that too often operates anonymously on behalf of the world’s wealthiest populations. 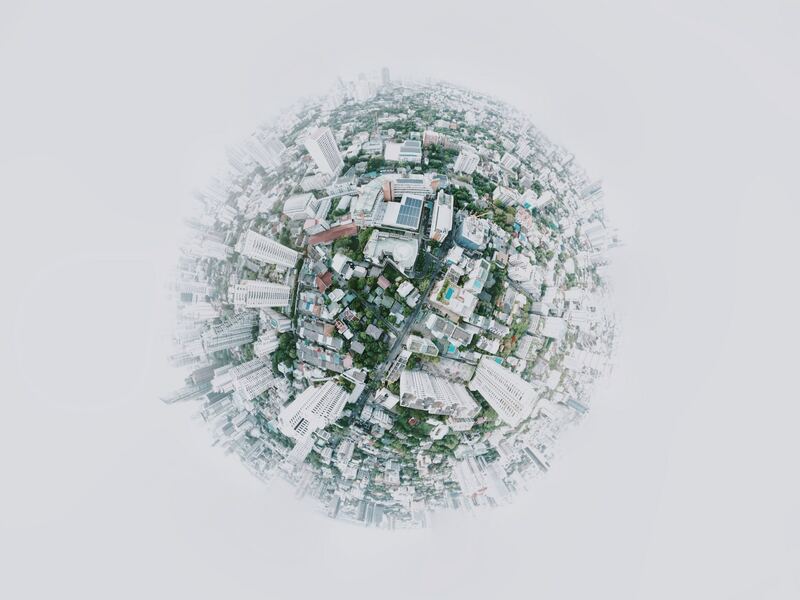 Over the years, we have witnessed firsthand how leveraging a distributed, global workforce can uplift both customers and employees regardless of their locations. In the countries from which we operate, Prialto’s style of work leads the trend. 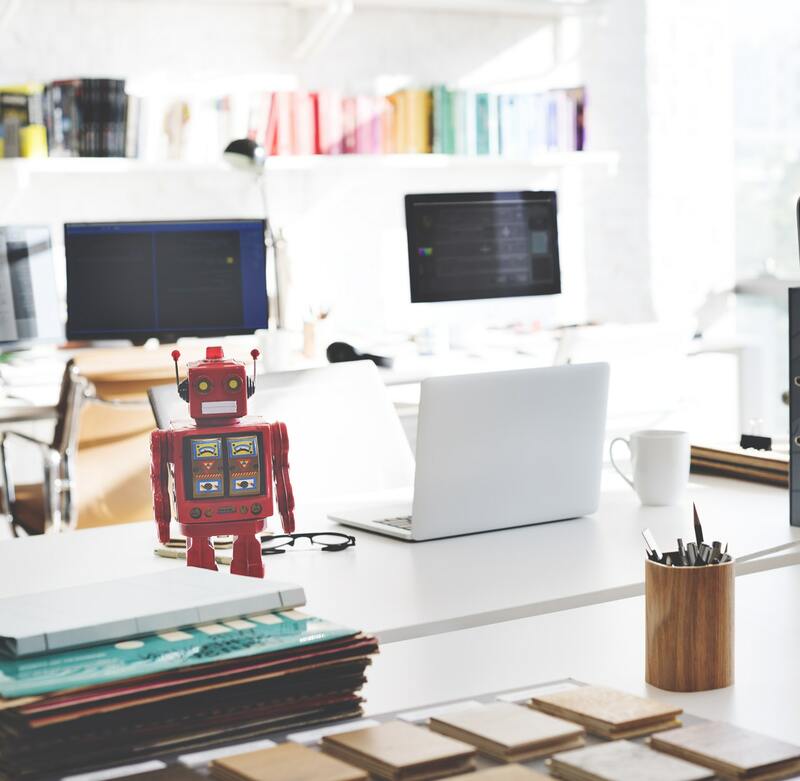 That’s because our assistants get extensive training in many industries. 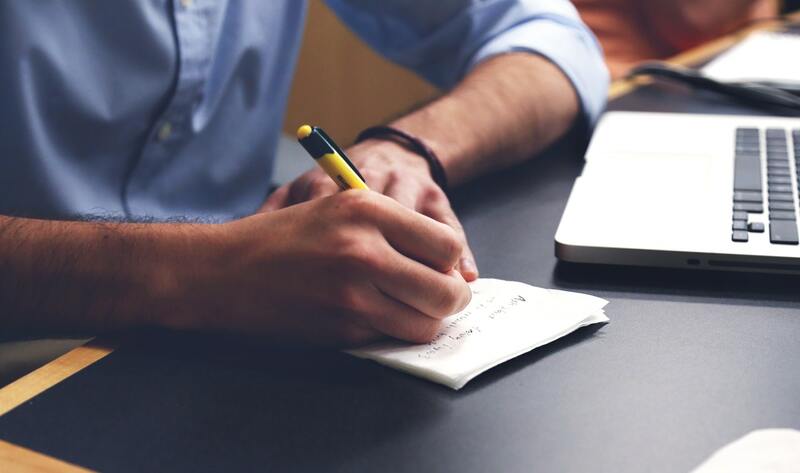 We offer meaningful work with a clear path for advancement. And working for Prialto builds marketable international-business skills good for launching any modern career. 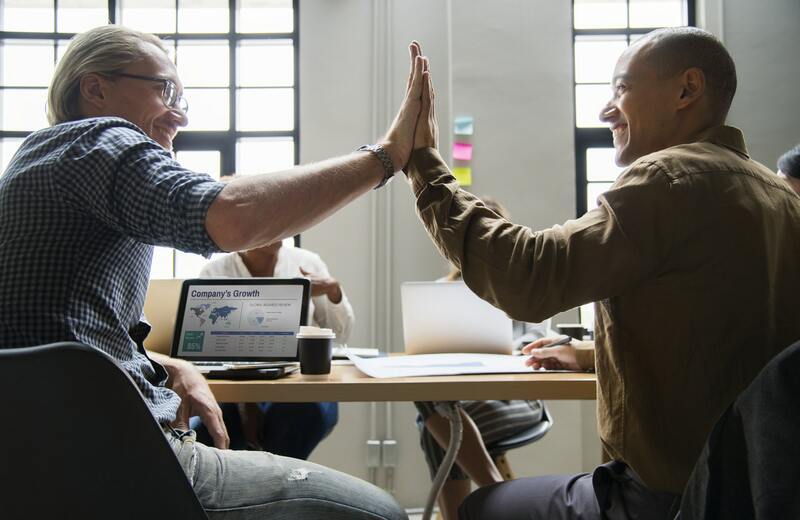 Below are some employee-driven initiatives that Prialto helps support, plus some Prialto perspectives on the benefits and costs of globalization. 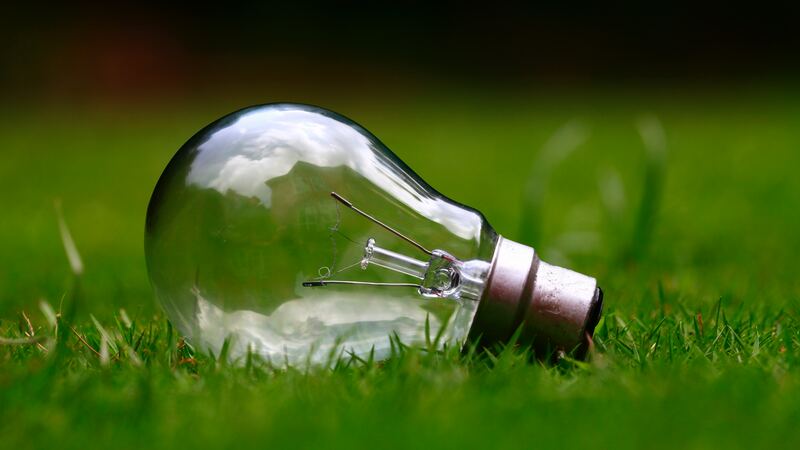 In our Guatemala office, we have a recyling and waste reduction program aimed at helping our employees be more sustainable in and out of the office. 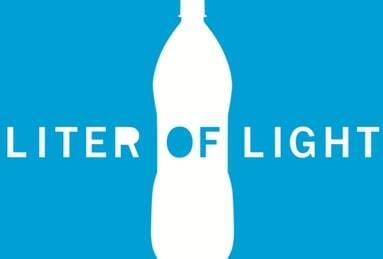 We make contributions to Liters of Light to provide light to people with limited access to electricity. 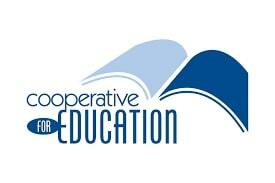 We support the organization Cooperative for Education to help ensure that every child has the opportunity to go to school. 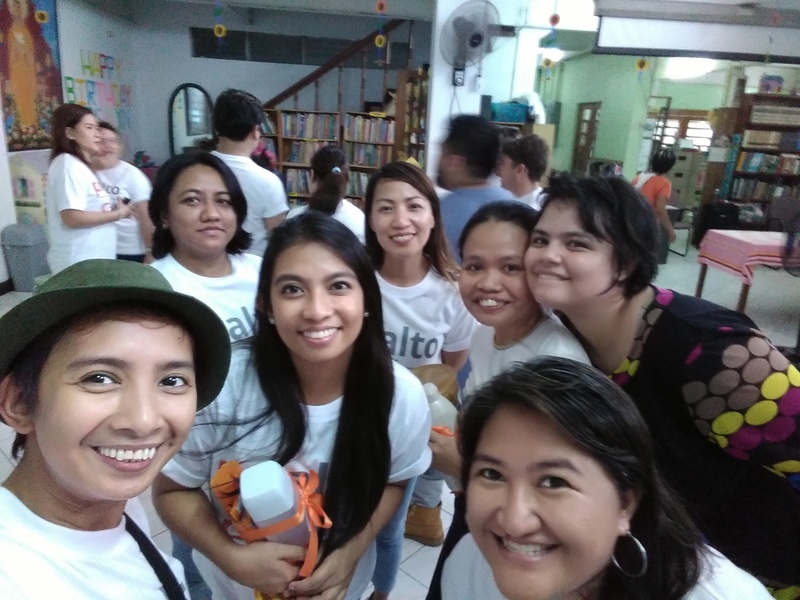 Many of our employees in the Philippines planned a fun event at the orphange Bahay Ni Maria that included food, dancing, and games. 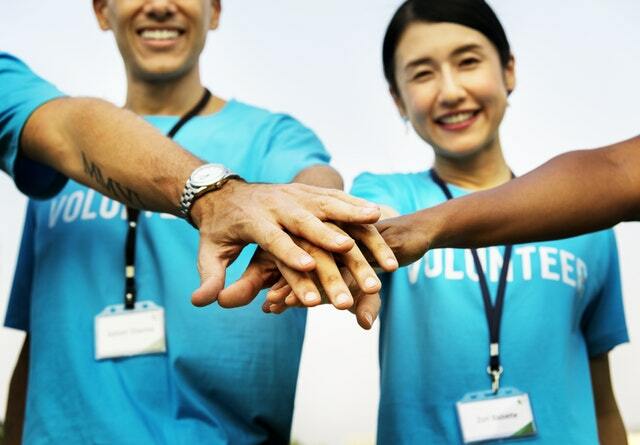 Our employees regularly spend their free time volunteering at places like food banks, orphanages, human rights organizations, and other local nonprofits. 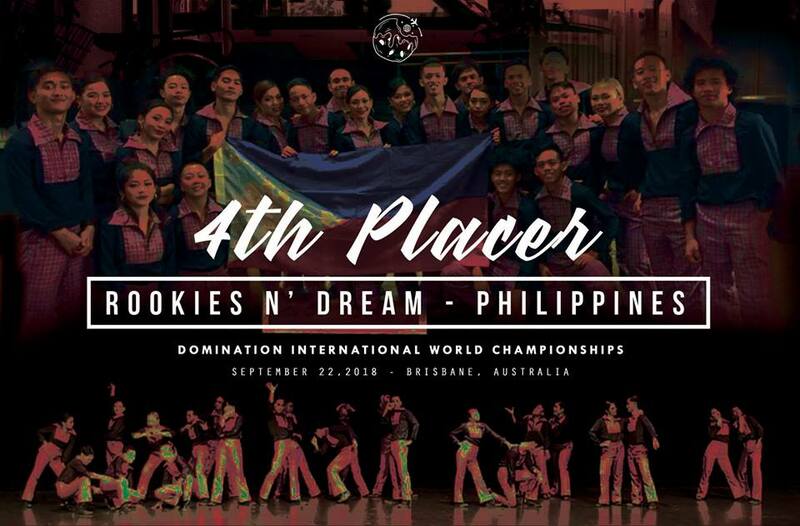 Our team in the Philppines made a local, low-income dance team's dream come true by helping raise funds to compete at an international competition in Australia. Managing Happiness: Does Meaning Matter More than Money?